Each week, we feature a new Gun from our Gun Room in Hondo, TX. This gives you a chance to see what we have in stock and feature the specs on the firearms we carry. 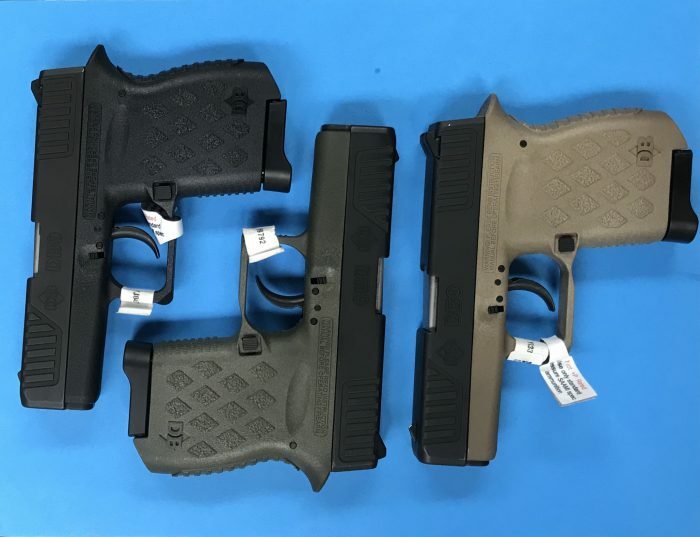 If you see one you like, act quick by coming by the Gun Room which can be found inside Mumme’s Inc. Hondo Store location, or you can give Jim Word a call at the Gun Room. Jim can be reached at (830) 426-3313. Our gun of the week this week July 23, 2018 is the DB9 by Diamondback, it is a 9mm micro compact pistol made entirely in the USA. This pistol has a 3’’ barrel with a 6+1 magazine capacity making it perfect for concealment. The DB9 is a must for anyone looking for a compact pistol for carry in 9mm. 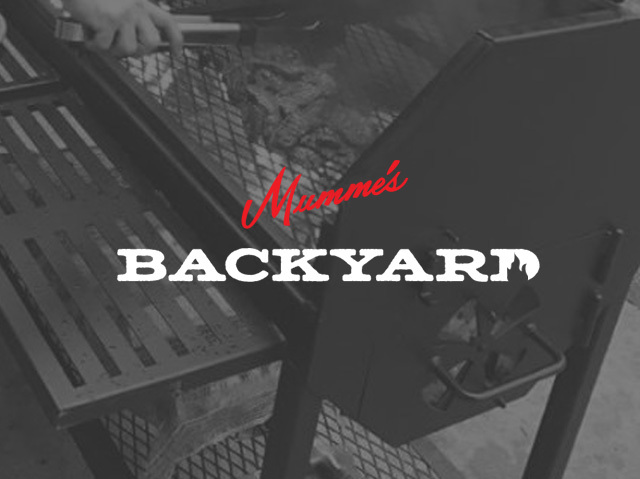 You can check this out at the Gun Room which can be found inside Mumme’s Inc. Hondo Store location, or you can give Jim Word a call at the Gun Room. Jim can be reached at (830) 426-3313. 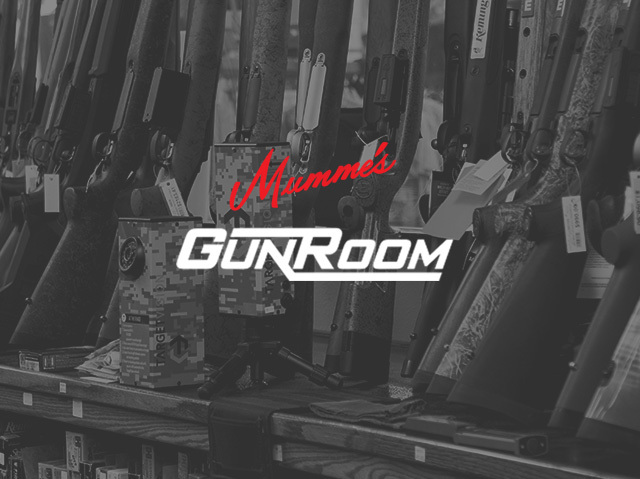 To see the Gun Room inventory, click here. 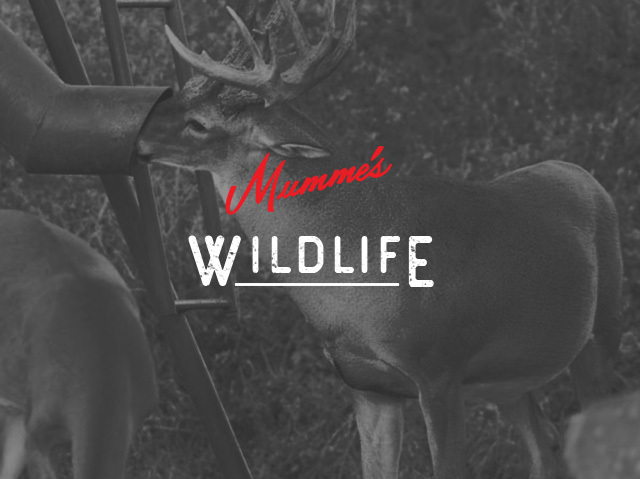 Stop by Mumme’s Gun Room in Hondo, TX for all your hunting and firearm needs.